August 2016 Archives - Clarksville Sports Network - Clarksville Tennessee's most trusted source for sports, including Austin Peay State University. Nashville, TN – The Iowa Cubs pounded out 17 hits on their way to a 10-1 win over the Nashville Sounds Wednesday afternoon at First Tennessee Park. It was a rare misstep for the Sounds who lost for just the second time in 12 games to fall to 82-57. 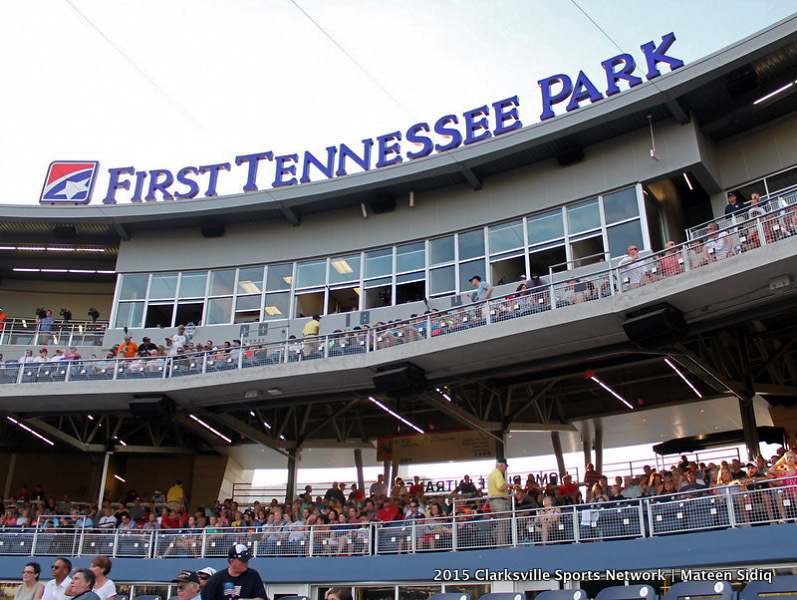 The Sounds’ regular season home finale is scheduled for Thursday night at First Tennessee Park. The Cubs got on the board in the first inning with a pair of runs and never looked back. Matt Murton started the scoring when he drew a bases loaded walk off starter Jesse Hahn to make it 1-0. Logan Watkins followed with a sacrifice fly and Iowa was out to a 2-0 lead. 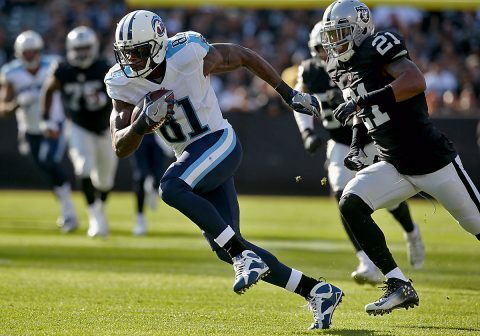 Nashville, TN – This week the Tennessee Titans and Miami Dolphins will renew a rivalry that began in 1966, when the Dolphins entered the American Football League. 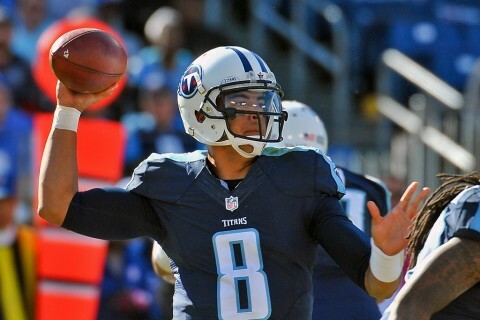 The Titans are 16-19 all-time against Miami, including a playoff victory in 1978. Although they have met 35 times in the regular season and postseason, the Titans and Dolphins have clashed only twice previously in the preseason and have not done so in 27 years. The then-Oilers lost to the Dolphins in Houston during the 1976 preseason, and then in 1989, the Oilers beat the Dolphins in a game that was played in Jacksonville, FL. 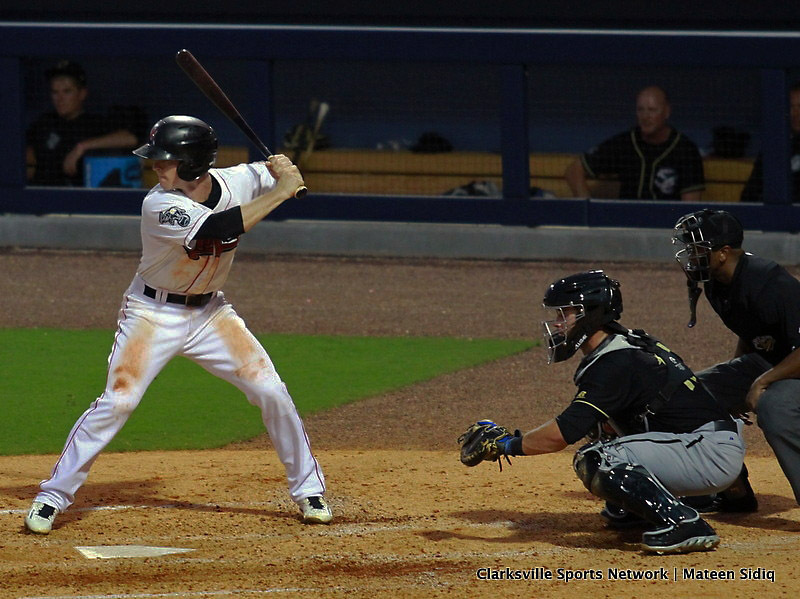 Nashville, TN – Daniel Gossett tossed seven strong innings and the Nashville Sounds drilled three home runs in an 8-2 win over the Iowa Cubs in front of 6,384 fans Tuesday night at First Tennessee Park. Fresh off a promotion from Double-A Midland, Gossett allowed two runs on six hits in his Sounds (82-56) and Triple-A debut. He retired eight of the final nine batters he faced and threw 91 pitches on the night. 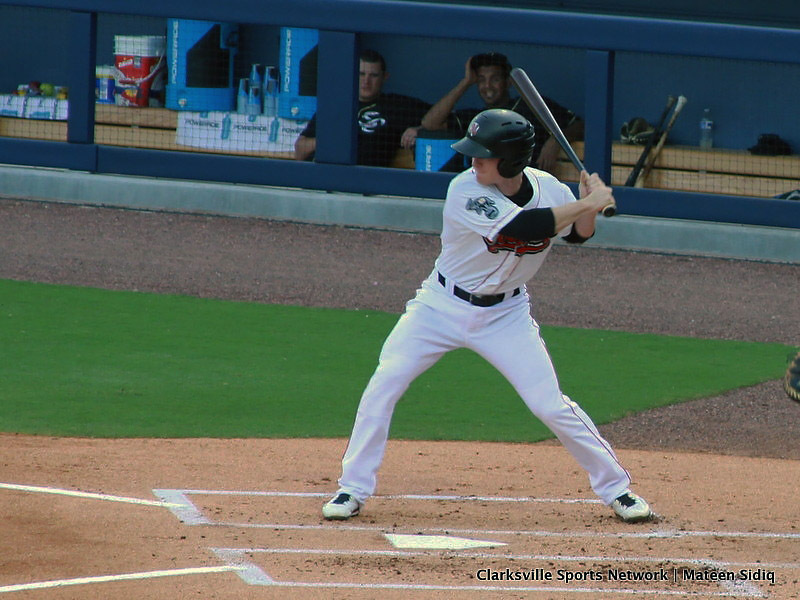 After falling behind 1-0 in the top of the second inning, Nashville blasted three homers to back Gossett’s performance. Matt Chapman, Matt Olson and Bryan Anderson all homered in the win. 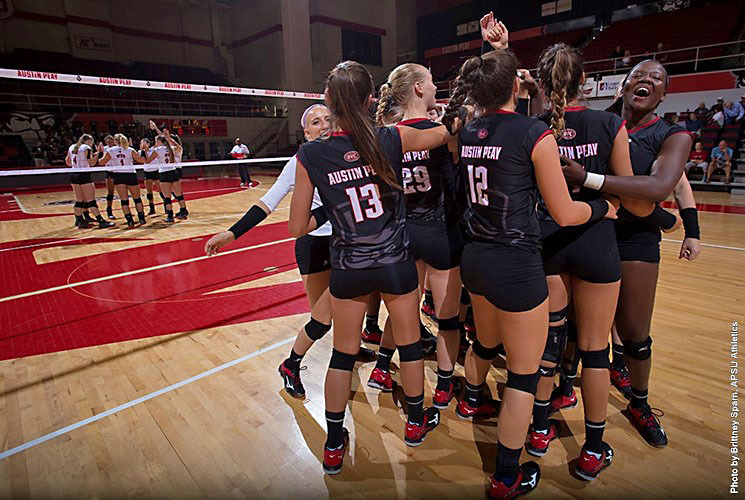 Clarksville, TN – Austin Peay State University’s volleyball team battled out of the gate in its home opener but could not keep pace with No. 19 Western Kentucky in a three-set loss (21-25, 14-25, 14-25), Tuesday night at the Dunn Center. Austin Peay (2-2) was able to keep pace in a wide open offensive first set that saw the teams combine for 36 kills. Nashville, TN – The Tennessee Titans (2-1) conclude the preseason this week with a trip to Miami to face the Dolphins (2-1). Kickoff at Hard Rock Stadium (capacity 65,326) is scheduled for 7:00pm EDT/6:00pm CDT on Thursday, September 1st. The Dolphins are the third preseason opponent the Titans will face again in the regular season, along with the San Diego Chargers and Oakland Raiders. The Titans and Dolphins will battle again in Miami on October 9th. Nashville, TN – BJ Boyd’s single in the bottom of the 11th inning scored Joey Wendle from second base to give the Nashville Sounds a walk-off 3-2 win over the Iowa Cubs in front of 7,450 fans Monday night at First Tennessee Park. With one out, Wendle hit a bouncing ball up the middle for a single to give the Sounds a runner. His 14th stolen base of the season put him in scoring position. After Rangel Ravelo worked a walk, Boyd lined a 1-2 pitch from Jose Rosario into left-center field for the game-winner. 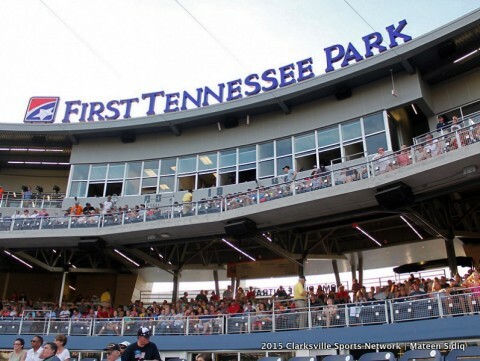 Nashville, TN – The first-place Nashville Sounds begin the final homestand of the regular season Monday when they welcome the Triple-A affiliate of the Chicago Cubs – the Iowa Cubs – to First Tennessee Park for a four-game series. The Sounds’ clinched the American Southern Division with it’s win over the Memphis Redbirds Friday night at AutoZone Park. Three Fireworks Shows, Rickey Henderson and Barry Zito Appearances Highlight Final Nashville Sounds Homestand. 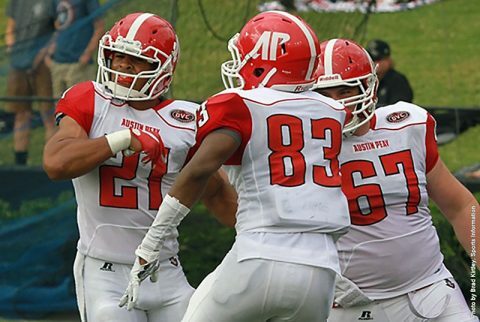 Clarksville, TN – From the time Will Healy was announced as the new head coach of the Austin Peay State University football program last December, there has been a new energy around the Governors football program. That new energy will get to manifest itself for the first time this Saturday, September 3rd, as the Govs open the Healy Era with a 5:00pm contest at Troy University. “I’m very confident in the direction that we are going,” Healy said. “But obviously you’re going to have those first-game jitters and you want to make sure that you are organized and taken care of everything you need too. Memphis, TN – The Nashville Sounds dominated the Memphis Redbirds with a 14-4 win Sunday afternoon at AutoZone Park. The win was the 47th on the road for the American Southern Division champions. The 47th win set a franchise-record for most road wins in a season previously set by the 1980 Sounds club that also won 46 away from Nashville. 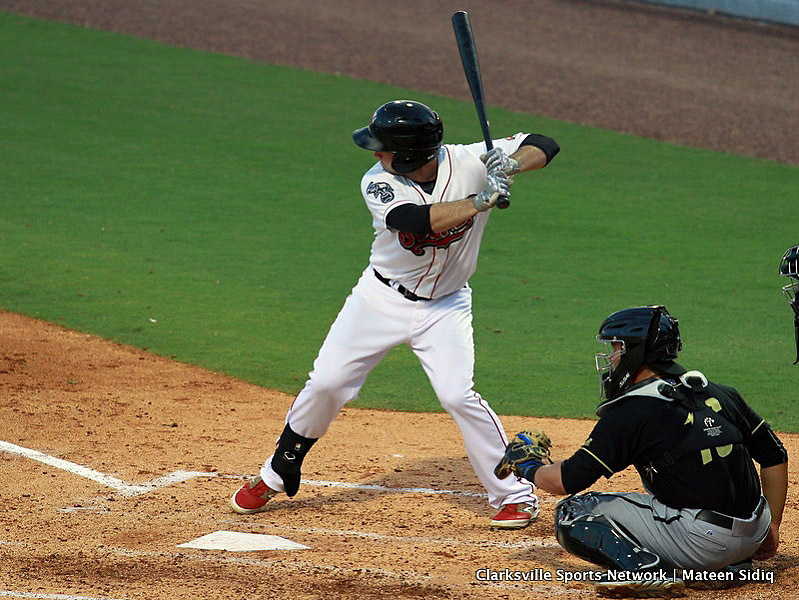 Matt Olson gave the Sounds an early lead with a three-run home run in the top of the first inning. After a lead-off single from B.J. Boyd and a walk to Colin Walsh, Olson hit a three-run homer to right field. Olson’s homer was his 16th of the season and his third of the road trip. 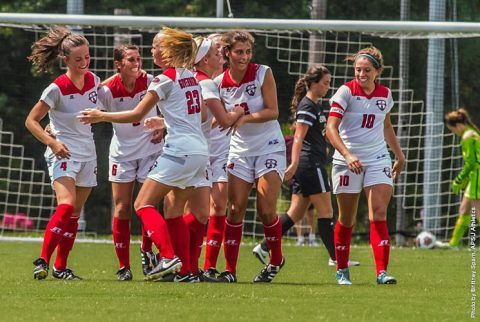 Clarksville, TN – In front of hundreds of fans at Governors FanFest, Austin Peay State University women’s soccer team defeated Evansville 2-0, Sunday, in its home opener at Morgan Brothers Soccer Field. The Govs improved to 3-0 on the year, the hottest start to a season since 2013 which also saw the program win three-straight to open.